One of the great things about the spirits world is that many of the products produced by the major manufacturers are actually really good. In other markets you’ve got to search high and low to find unique gifts or handcrafted options that easily eclipse the mass produced ones. With spirits, you don’t have to do that, which makes gift giving a lot easier. The other great thing about the spirits in this guide is that they are all readily available in almost all markets. You won’t have to go to some online site or drive to some remote store to pick up these bottles. Finally, these gift suggestions don’t push very hard at people’s comfort zones – they’re the kind of spirits you can buy for almost everyone and know that they’ll love it. 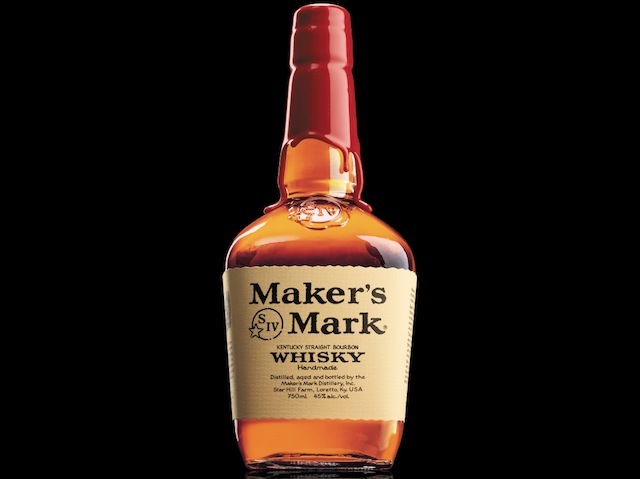 Maker’s Mark Bourbon ($23) – Maker’s Mark is the perfect everyman spirit – it’s got great flavor and character (more than the extremely popular Jack Daniel’s), but it’s neither too strong, nor too bold for the whiskey newbie. Whiskey lovers on your list will appreciate Maker’s easy style and flavor delivery. Maker’s Mark was designed from the ground up to be an affable whiskey and is one of the least pretentious of the premium spirits on the market. The Maker’s Mark bottle is also fantastic. Hand dipped in the signature red wax, it looks giftworthy no matter what price you paid for it. Ketel One Vodka ($20) – Vodka is by far the most consumed spirits category as almost everyone drinks it. 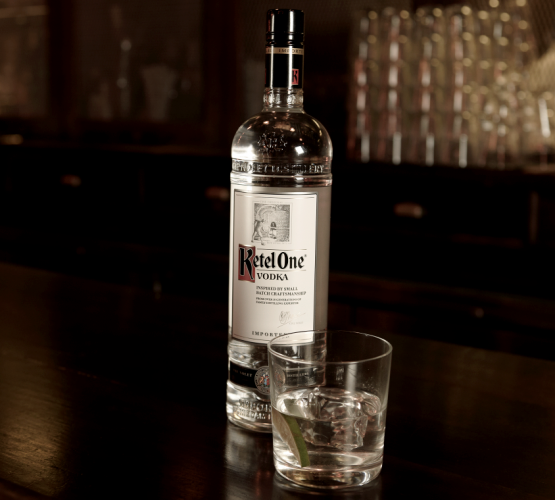 Ketel One has done an exceptional job of creating a premium brand with a vodka to match it. Ketel One blends hand crafted pot distilled grain (made in the famous Ketel One still) with vodka made in high power column stills. Most vodka drinkers gravitate towards vodka for its neutral nature and Ketel One, more than almost any other vodka, captures the crisp, clean, and perfectly dry qualities of a good vodka. Tequila Avion ($37) – While Patron is the dominant premium brand of tequila, Tequila Avion is a much better alternative to give as a holiday gift. Like Ketel One, Tequila Avion has built its brand on being an extremely clean and easy tequila. 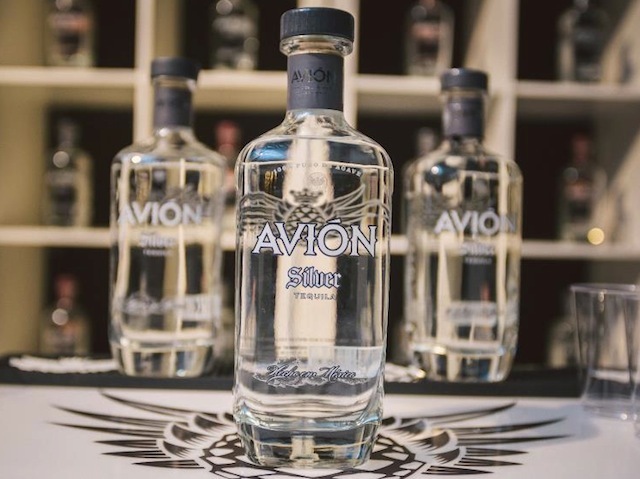 Avion has it all: fresh agave, black pepper, and spicy pepper notes, all delivered in a way that works perfectly as a sipping tequila or mixed in drinks. For holiday time, the bottle also counts and Avion has done an exceptional job with their design creating an upscale but approachable brand. Bacardi 8 ($20) – Bacardi’s white rum, Superior, is one of the most common spirits in the world. If you’ve had a rum and Coke in the last ten years, odds are it had Bacardi in it. While Bacardi Superior is well known, fewer people venture to Bacardi’s aged products. 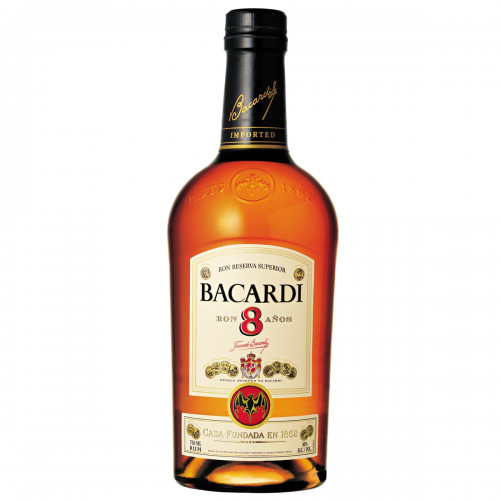 Bacardi 8 is the real crown jewel of the Bacardi portfolio. It’s a flavorful aged rum that is delightful sipped neat, makes a great rum old fashioned, or upgrades the rum and Coke to a whole new level. Bacardi 8 is also one of the best first steps for someone to try an aged spirit. The oak barrels are clearly in the mix but the spirit remains completely light, clean, and balanced. Knob Creek Rye ($46) – Rye whiskey has been red hot this year and one of the best of the bunch (that won’t break the bank) comes from Jim Beam’s Knob Creek Line. 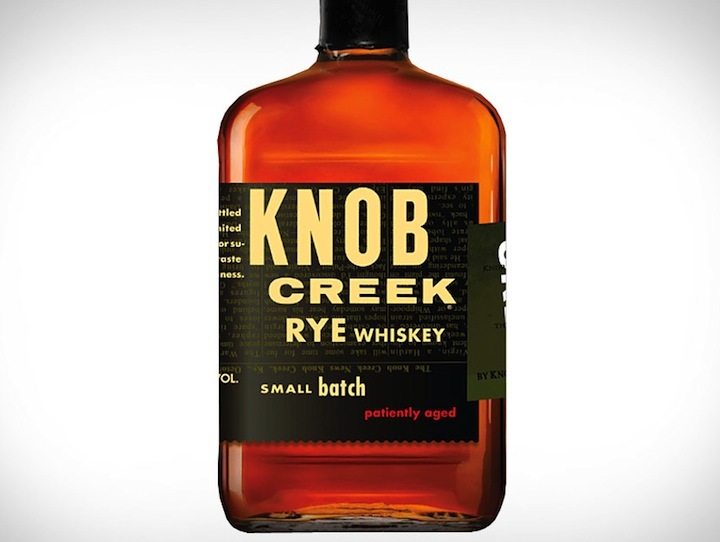 Knob Creek Rye captures everything we love about rye and presents it in a bold, flavorful whiskey that is worth sipping and savoring, but is priced to really drink. Knob Creek also offers an online custom label program that adds a really nice touch to a holiday gift. 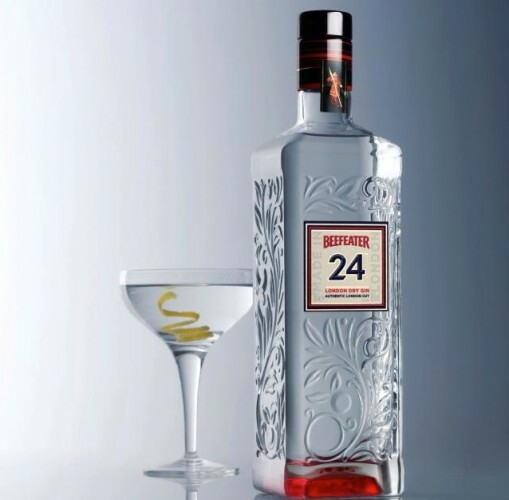 Beefeater 24 ($24) – This year has also been a banner year for gin. People no longer cringe when you mention gin, and gin has become a star player again in many of the key drinks on cocktail menus at great cocktail bars. Beefeater, which is an iconic gin brand, has upscaled their image and historic gin recipe with Beefeater 24. In addition to Beefeater’s traditional botanicals, Beefeater 24 adds grapefruit and two kinds of tea to the mix, and then packages it in a stylish modern bottle. Beefeater 24 isn’t much more expensive than traditional Beefeater, but it’s an easy upgrade and makes a great gift. 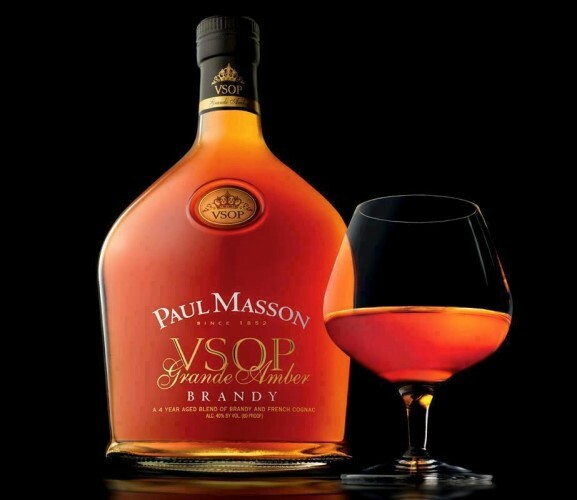 Paul Masson VSOP Brandy ($13) – For one reason or another brandy is often seen as a ‘bad word’. It’s utterly perplexing why with so many wine drinkers in our country that more people don’t explore the fantastic universe of brandy, which comes from distilled fermented grapes! Odds are, if someone buys a bottle of brandy in the US, they are planning to cook with it. What better gift, then, to give someone something new to explore that they will absolutely enjoy. Paul Masson Brandy captures the essence of grape and marries it exceptionally well to the oak barrel. The price for quality ratio is simply off the hook, and it’s a gift that people will not only enjoy, but it will expand their horizons to an entire category of spirits that they’ve overlooked. Looking for more great gift ideas? Check out our other gift guides: 6 Great Spirit and Cocktail Books, Great Alcohol to Give as Gifts, 6 Spirits under $40 that Make Great Gifts, and Spirits That Look Expensive But Aren’t.